Members of Pride Toronto voted Tuesday night against allowing police to participate in the city’s upcoming pride parade. Members voted 163 to 161 against allowing uniformed police participating in the march during a special general meeting that was held at Ryerson University. Whether the results are binding isn’t clear. The matter has been debated since at least 2016, when a Black Lives Matter protest briefly disrupted the parade to present several demands, among them that uniformed police, their floats and cruisers be excluded. BLM Toronto cited tensions between the force and black citizens arising from racial profiling as among the reasons for their demands to present several demands. For this summer’s upcoming parade, Pride Toronto members have also cited ongoing anger about perceived police inaction on the gay village disappearances as a reason police could not participate. A 66-year-old self-employed landscaper, Bruce McArthur, was arrested last year and charged with eight counts of first-degree murder in those disappearances. Pride members had previously voted on the issue, at the body’s 2017 annual general meeting, and the verdict was the same. The relationship between Pride Toronto and city police has been tense for some time and Tuesday nights vote comes about three months after the organization’s invitation to uniformed officers. 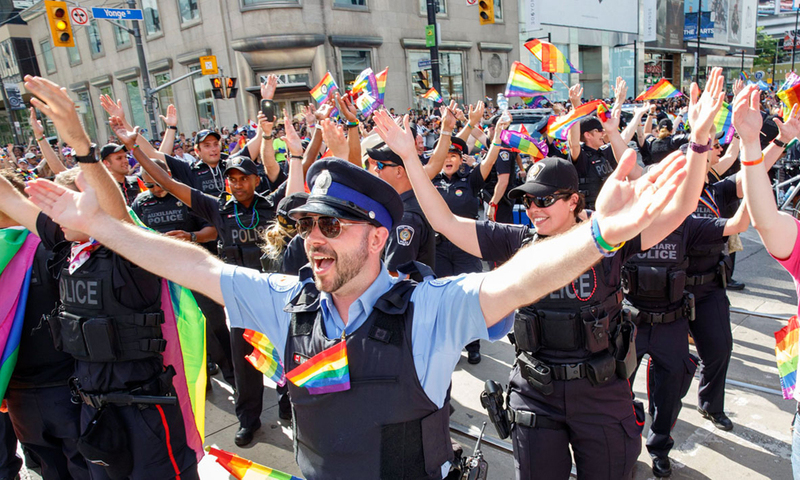 In October, Pride Toronto said that the force was welcome to apply to be a part of the summer 2019 festivities. 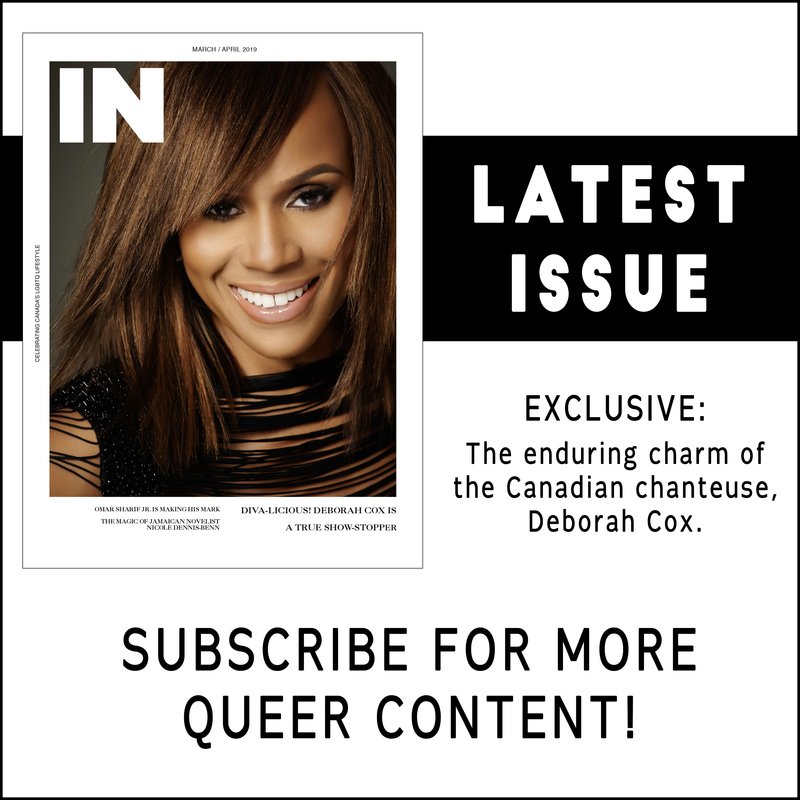 But as the narrow vote suggests, the question of police participation in Toronto’s Pride Parade has sharply divided members of Toronto’s LGBTQ community.